High stakes pros always have to be on the look out for hustlers trying to get hold of their cash on and off the felt. 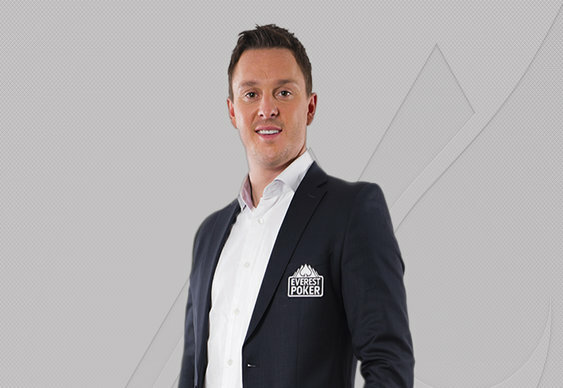 Sam Trickett took to his Everest Poker blog to reveal he'd had a close shave in the unlikely arena of arm wrestling. After losing in a PLO session at the Palm Beach Casino, Sam was challenged to an arm wrestle by a fifty-something man. A drink or two had been taken by this point of the evening with Sam suggesting £500 on the side to make it interesting. £500, became £1,000, then £3,000 then everything that Sam had in his pocket. A cool £6,500. The mystery man said no. That appeared to be that until Sam's opponent said he'd up the stakes to £50,000. “We sat down and I looked him in the eye and told him that if he was hustling me I was going to be really upset, but if he really did want to gamble then he had a bet.” said Britain's biggest poker winner. Sanity prevailed in the end as Sam pulled out just before the bout was supposed to take place. Apparently, the mystery arm wrestler was capable of doing hundreds of press ups and had never lost an arm wrestling contest. Dropping £35,000 at the poker table was bad enough, but it could have been a whole lot worse.